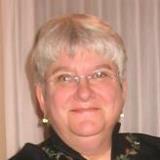 I am retired from a career in law and nonprofits. I grew up in the Cincinnati area -- I moved to Minnesota in 1969 to attend Macalester College, and did not leave until we retired. My husband and I have been married for nearly 40 years and we have two adult children. Our son is 34 and a police officer in Minneapolis. Our daughter is 32 and works in NYC for the United Nations. We have a 6 year old beagle named Maggie. My husband and I live in NW Wisconsin -- we retired here about 3 years ago. 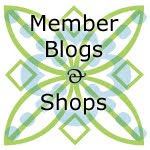 Do you have a blog, Etsy shop, or other quilt-related business? If so, please include a link. No, I just sew for me and my own purposes! I read voraciously and I love to cook. Recently, I took up crocheting again, getting ready for our first grandchild to be born in Jan. 2013. I learned to sew from my Mother's sisters when I was in elementary school. I made some of my own clothes in high school. I got interested in quilting about 10 years ago, but didn't really have time or space for it until I retired. I have made about 50 very small quilts in the last couple of years. I've donated 30 of them to the Alzheimer's Art Quilt Initiative (www.alzquilts.org) and most of the rest were sent away in mini-quilt swaps that I used to do every month on QuiltingBoard.com. I've made four bed-size quilts and several quilted throws, table runners, baby quilts, etc. It varies quite a bit, but the average is probably 10 hours a week. I really like the twin size quilt I made for our daughter in grey and yellow and black and white. I made and quilted it in three long sections, then sewed the sections together. I also love a black and white and red little quilt I made of courthouse steps blocks. My sewing space is in our family room. 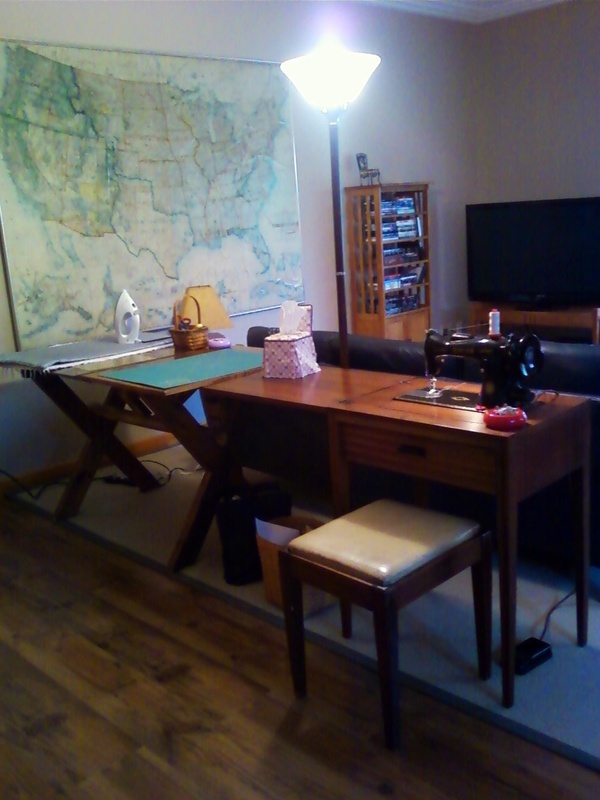 My sewing machine cabinet and my cutting table are right behind the couch. My husband and I can watch TV together in the evening, even if I'm sewing. I mostly use my Singer 15-91 that my parents purchased, new, the same year that I was born. She purrs along so quietly! If I'm alone when I'm sewing, I often have Food Network on. I usually have Diet Coke over ice nearby. Since I make mostly little quilts, I don't need a big stash. I buy things I love, especially black and white prints, usually without knowing what I'm going to do with them. All of my fabric stash fits into a closet that is right in our family room. I can show you a pic of it, because my husband recently challenged me to clean it up, so I did! I generally don't like following specific pattern instructions, and I love to improvise. The thing I'm most afraid of is the actual quilting -- I'm so afraid that I'll mess up the lovely top that I just pieced! I'd like to develop more 'art sense' so that my improvisations could be more evocative, rather than just cute or pretty. I would love to learn free motion quilting. And, I would like to have a better eye for embellishment. Weeks Ringle and Bill Kerr are my favorites right now -- they do such a fabulous job with modern quilts, without leaving the skill and art of traditional quilts behind. I mini-ized one of their designs for a donation to AAQI. I also love Gwen Marston's books and techniques. First, learn to sew and learn to use your machine. Then, start with a simple design without triangles or curves, to give yourself a good chance to make something you'll love and that you can complete in good order. I am thrilled to have younger folks getting involved in quilting. My traditional quilt guild has an average age of nearly 70 -- I am one of the young ones, and I'm in my early 60's. This is great- it's fun to learn how others do their work. And from another Mac grad too! Thank you! Love that black and white and red quilt, the dots fabrics are fabulous!!!! Hello, I love the red, black and white quilt and want to make one along those lines, but large blocks . Do you mind.